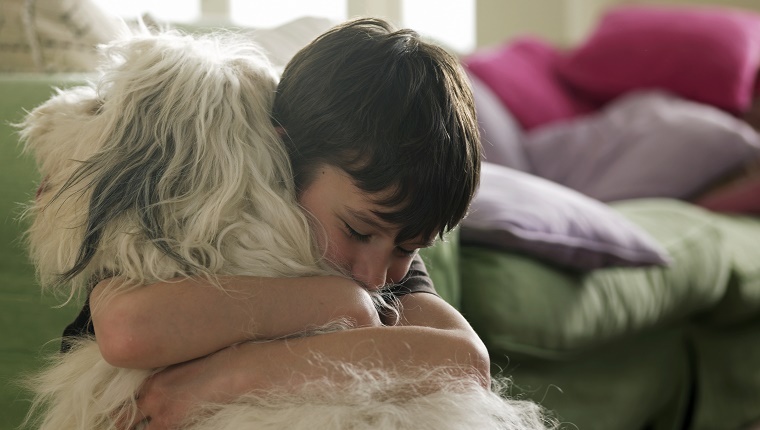 Should Pet Owners Get Time Off To Grieve The Loss Of A Pet? When I was 13 years old, my family lost not one, but two family dogs within a month of each other. Needless to say, it was completely devastating. One of the dogs, our beloved Cocker Spaniel, Bella, had been with us since I was five. She had numerous health issues throughout her life, but that didn’t make the loss any less severe. A few weeks before Bella passed, a mixed yellow Labrador Retriever named Snowy that came into our lives the previous year passed away from liver cancer. “Luckily” for me, I was a child, and my parents were able to call me out from school for a few days after each death to take time to mourn. While those days didn’t completely heal my broken heart, they did give me some time to reflect and get myself back together before reentering middle school. Unfortunately, if you are an adult, you can’t have your mommy or daddy call you in sick from work if you experience the loss of a pet. The pain that you feel when you lose a beloved pet doesn’t get any easier when you are an adult, either. It may be hard for those without pets to understand, but the death of a pet is a profound loss. 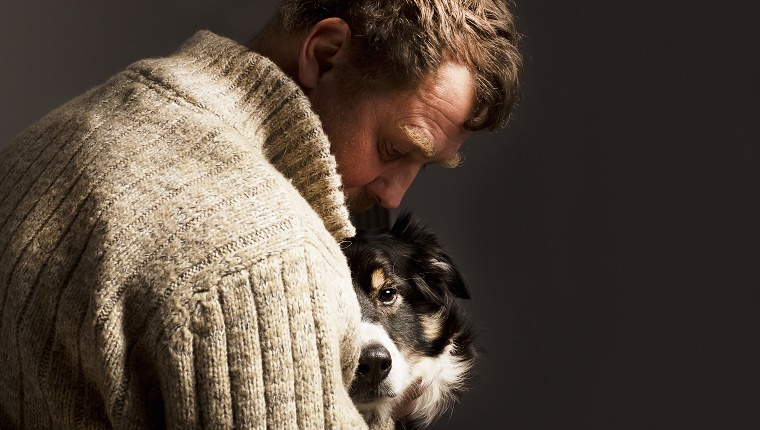 Pets are not “like” a family member–they are family members. And when their time comes, it can be traumatic for anyone at any age. With that in mind, shouldn’t pet owners be allowed a grieving period away from work? 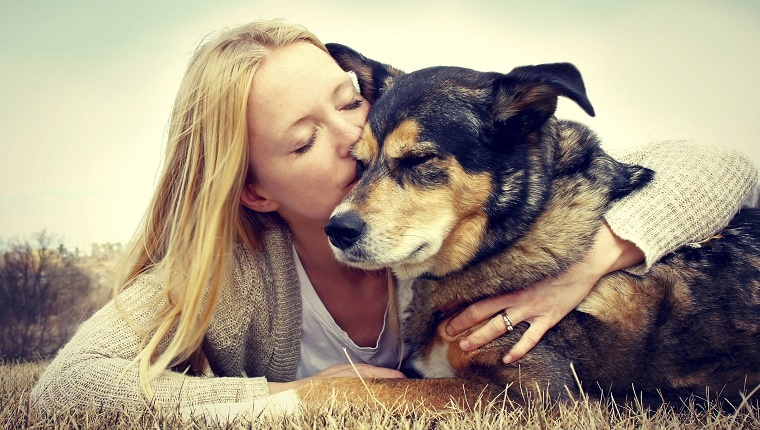 While many may roll their eyes at this notion, companies are starting to take into account that for many, pets are like their children, and they are starting to allow leave for those who are grieving the loss of a furry friend. CBS reports that a woman in Miami was allowed a day off after her beloved dog, Chief, passed away so she could take time to regroup and explain the loss to her son. Other companies are following suit. Software company VM Ware and Maxwell Health gives its employees flexible days off for this purpose. Kimpton Hotels and Restaurants, based out of San Francisco, offers a three-day pet-bereavement leave. I used to work at a small commercial production company, and when one of my colleagues lost her cherished Golden Retriever, our boss allowed her time off. Smaller companies may have more lax and understanding policies with time off, such as my previous employer, so some may be able to take time to grieve as a personal day or vacation day. Sadly, some pet owners who are grieving may be embarrassed to ask for time off to grieve because their pain may be deemed silly or juvenile by coworkers or employers. Unfortunately, the idea of time off for pet bereavement is still novel and there aren’t many larger companies that are following suit. Many may argue that if companies start allowing time off for the loss of a cat or a dog, they are heading down a slippery slope of letting people take time off to grieve the loss of a goldfish or a virtual pet. The line is blurry because there isn’t a standard line at the moment. 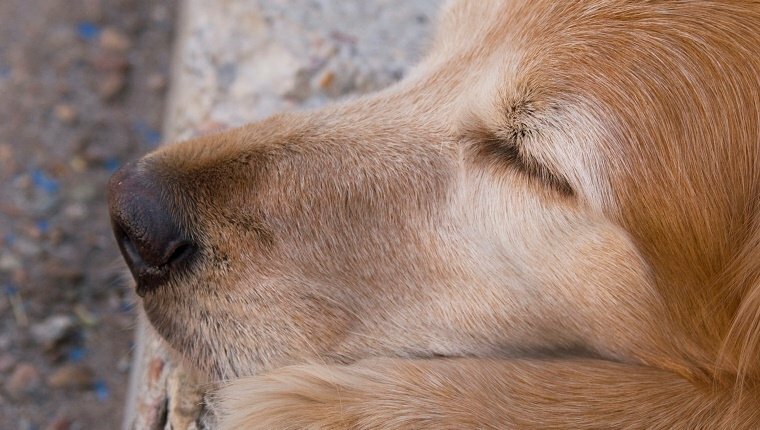 There are no federal or state laws that outline or mandate time off for the grieving of a pet’s death. Taking time off to grieve is important. 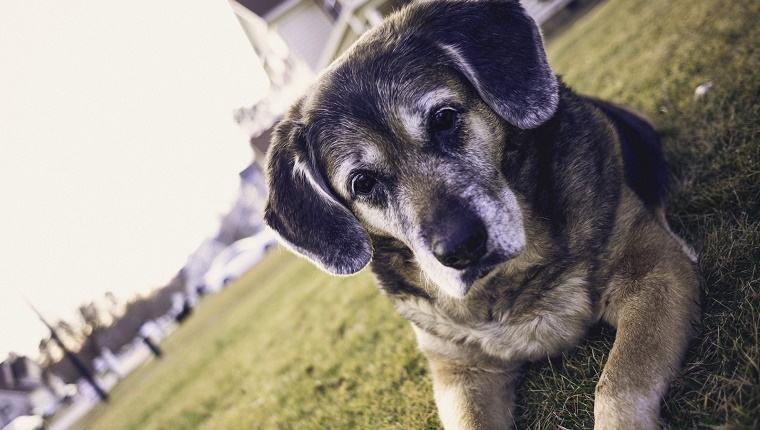 If you are in a position where an older pet may pass away soon, talk to your supervisor and explain the situation. Hopefully, this person will be compassionate and understanding and allow you time off when the need comes. 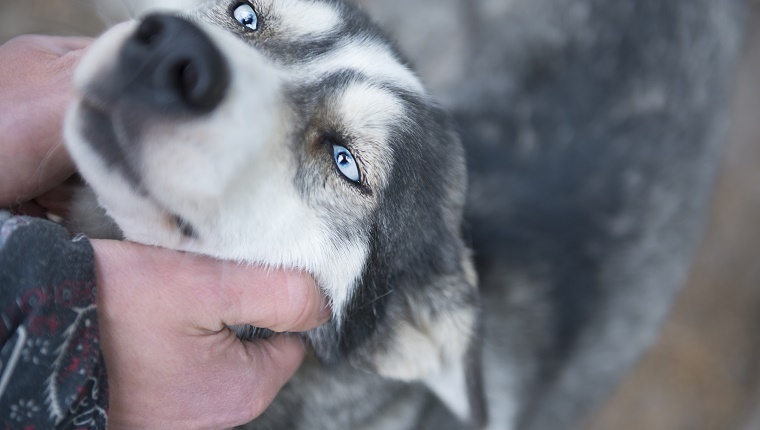 If you are not in a work environment that would be open to this, the Humane Society offers a plethora of advice on how to deal with this kind of loss. 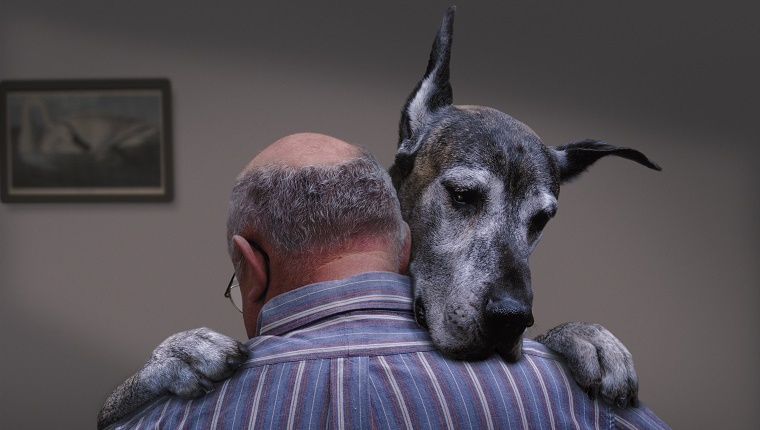 We here at DogTime take pet grieving seriously and have a multitude of resources, as well. 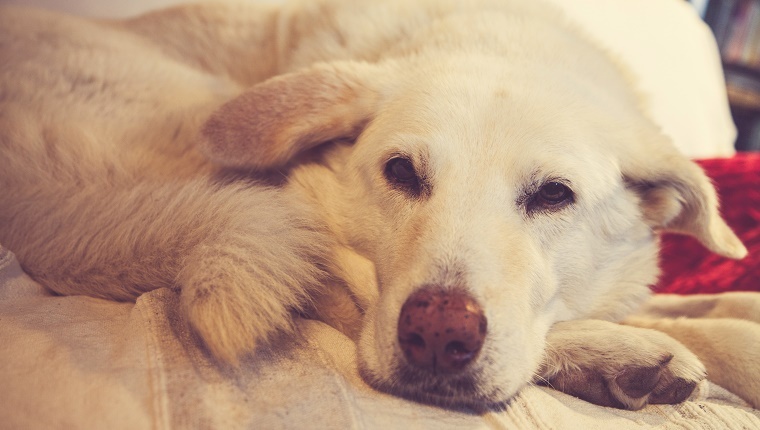 While not all companies have understanding pet-bereavement policies, hopefully these few companies now offering time off are a groundbreaking step in the right direction. Do you think employees should have time off to mourn pets? Let us know in the comments below.